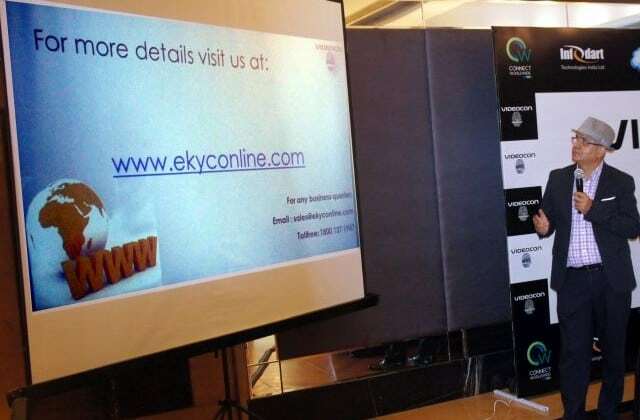 NEW DELHI: Videocon Telecom has forayed the e-KYC business to provide Aadhaar based digitalization. eKYC is a government approved paperless, verification method for fulfilling KYC requirements of any organization. The service shall be either authentication or verification in nature as per requirements of any organization. Videocon Telecom makes a confident entry into E-KYC business 0 out of 5 based on 0 ratings. 0 user reviews.